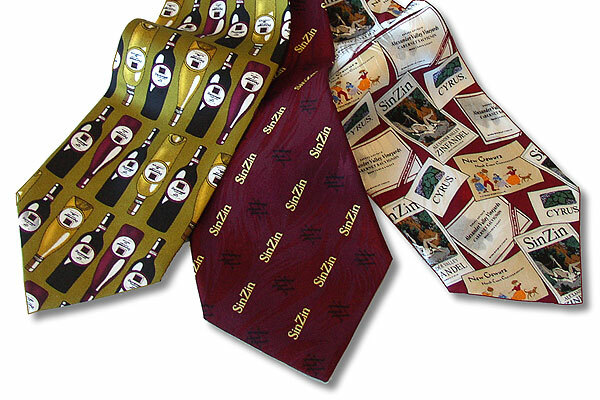 ADVERTIES Custom Neckwear has a winning blend of over 20 years experience designing custom neckties and scarves for corporate use. Our expertise in the fashion accessory industry, coupled with our state-of-the-art manufacturing facility, ensures that you'll always receive a high-quality product - a product designed to maximize your marketing impact. 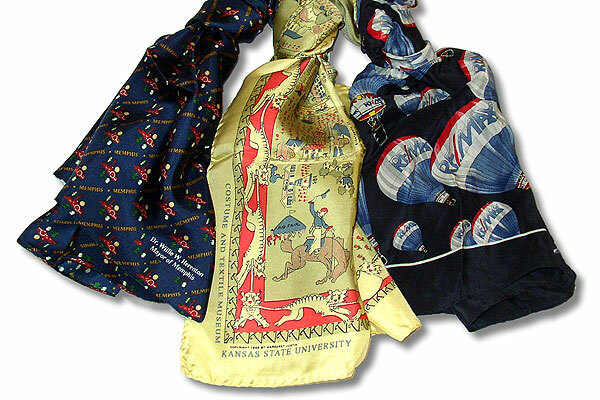 Branding with logo ties and scarves gives your company apparel a unique look that helps you stand apart from your competitors. Our creative in-house art department, comprised of talented professionals, beautifully produces custom neckwear in colorful graphic artwork that's classy conservative to progressive contemporary depending on our corporate image and even use. 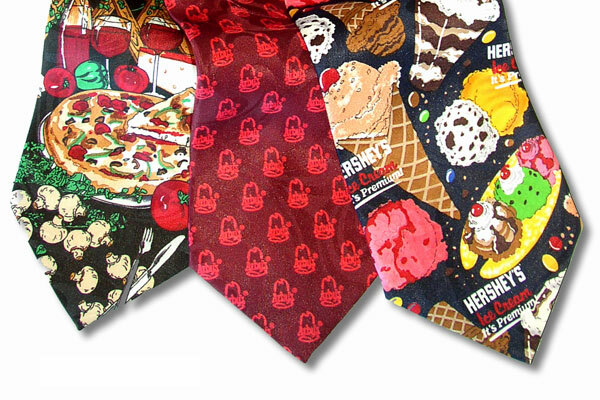 ADVERTIES Neckwear is the future of logo neckties and scarves. Unlike tie companies of the past, we consistently seek the best fabrics, dyes and production techniques to produce superior products. Products can be made in either silk or polyester fabric using dyed, woven or digital printing. 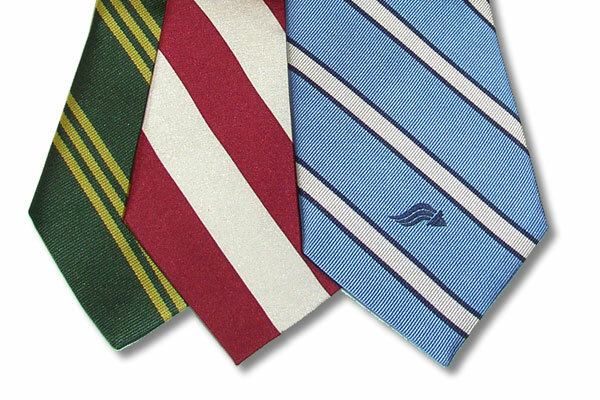 We provide you with the best service as well as the easiest process for producing your neckwear program.